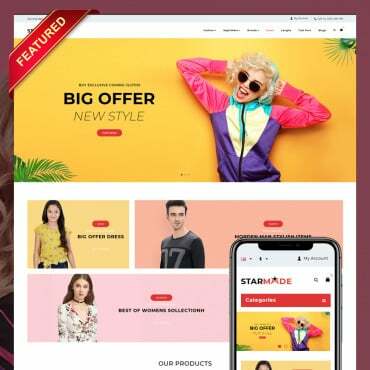 If you want to start your own business you can choose one of the best free website builders or you can you choose best templates for WordPress. WordPress is the leading content management system (CMS) in the world, powering 26 percent of global websites. 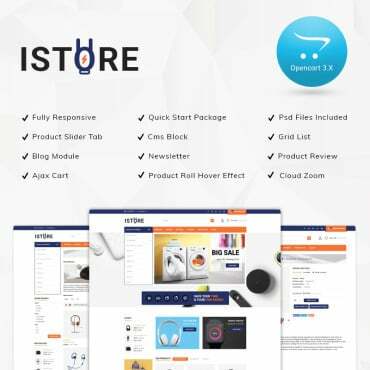 This powerful, versatile tool helps users create, update, manage and organize different types of content on your website. WordPress is already quite efficient due to its SEO-friendly nature, easy website management features, quick installation procedures, and mobile-friendliness. However, there is a simple way to increase the performance of your WordPress blog or website – plugins. The right selection of plugins can make all the difference between a successful web page and an average one. The best part is, even the free ones offer a great mix of convenience, functionality, and speed. However, with the number of free plugins exceeding 40,000, it gets difficult to decide which one is worth the time. Thankfully, we can point you in the right direction. Just see the list below consisting of the 20 best WordPress plugins that guarantee an amazing user experience and a better reception for your website. Want your website to be shared by millions of Internet users? Then use this free plugin to develop eye-catching “Click to Tweet” boxes in your web pages and blog posts. Create easily tweetable content for promoting the content in your site and encouraging your readers to share the same with their own followers on Twitter. This plugin comes with URL shortening features, site analytics, and full-scale tracking so you can easily monitor your content engagement and site traffic. If you’ve used WordPress’ search box, you know that it’s not exactly user-friendly. Searching for terms that are part of a post’s title does not mean that your desired content will appear at the top of your search results. This means you’ve got to spend more time uncovering what you were looking for in the first place. Relevanssi, however, corrects this problem. You get better search results, listed according to relevance as well as date when you use this plugin. You can enhance your search with matching quotes, keywords, and phrases. 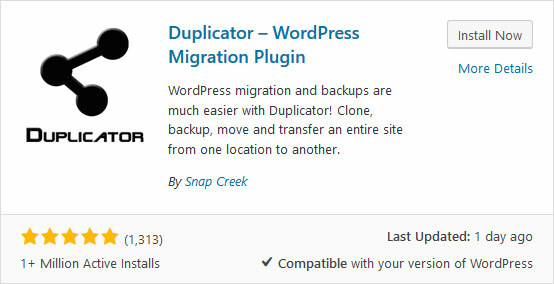 This free WordPress plugin makes it extremely easy to migrate, move, clone, or copy your website from a particular location to a different one. Duplicator is capable of handling both backups and migrations easily. This handy plugin also bundles the entirety of your site’s plugins, themes, WordPress files, and database into a single zip file so you don’t have to deal with the hassle of re-uploading things after migration. This handy plugin lets business display business hours and directions apart from serving as a contact form creator. The highlight of BigContact is its ability to create appointment forms, so that your visitors can easily schedule appointments with you. 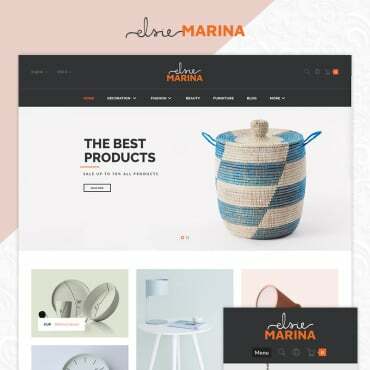 You can choose between diverse layout options, and arrange the forms as necessary to suit your requirements and themes. Basic spam filtering prevents junk messages from getting through. 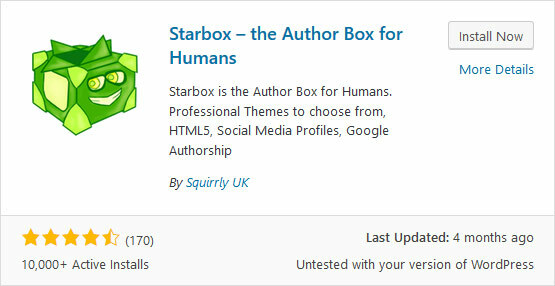 As the name suggests, WP Review adds review posts to your website. What this means is, when a visitor Googles your posts, the results will show up along with your ratings. There are tons of customizations available, and the plugin supports multi-site networks. Being an incredibly lightweight plugin, it does not cause any lags. With this plugin, you get a professional and elegant author box for your WordPress posts. This free plugin not only features social media integration, but also lets you add a tab showing the author’s latest posts. No additional coding is needed, and you can use it right out of the box. 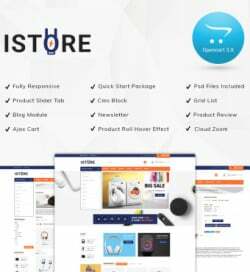 With the help of this WP plugin, website owners can access a collection of shortcodes for improved site design and functionality. Now you can create sliders, boxes, buttons, tabs without accessing the source code. This is a multilingual, fully-responsive, and user-friendly WP plugin that adds location maps to your WordPress site. You can easily highlight locations using markers and add numerous placemarks, images, map markers, and links, which allow visitors to find map directions in a few clicks. Widget Logic adds an additional control field to every widget on your site for easier control over pages and posts where the widget appears. This free plugin is immensely useful for advanced WP users. You can use WordPress Conditional Tags to determine where the widgets will show up on your site. This means you no longer have to place separate sidebars throughout your site with separate info in them. 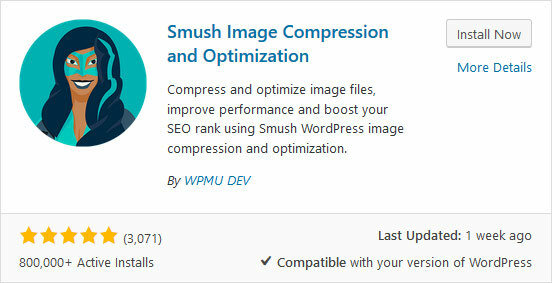 WP Smush is a free plugin that easily optimizes, resizes, and compresses your WordPress pictures without any dip in site performance or speed. Set maximum heights and widths, and never experience image quality loss due to the removal of unnecessary image details. Use this plugin to compress large images slowing down your site. 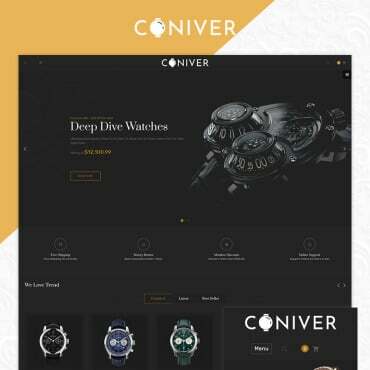 Targeted mainly towards ecommerce sites and blogs, this plugin helps you add a timer to your WP site. But instead of a regular countdown clock, you get a highly customizable one that can be positioned anywhere. 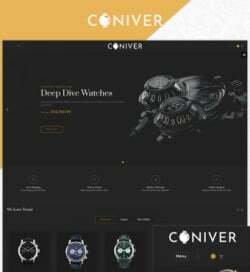 Moreover, if you use it to count down to the end of a special offer, this plugin will make the page inaccessible to users once time runs out. Visitors will then be redirected to a page of your choice. This simple yet effective plugin helps with 301 redirections, lets users monitor 404 errors, and makes your overall website more user-friendly. Redirection logs all 404 errors and converts them to 301 redirects so that visitors are not disappointed when logging on to your site. Every WordPress website owner wants a safer, more secure website. And this free plugin helps them realize that requirement. Uber reCaptcha easily adds reCaptcha security to the forms on your website. This way you can cut down on regular spam comments as well as brute force attacks that try to access your website. Stand out from the competition with a stunning website that places your image content front and center for a maximum impact. 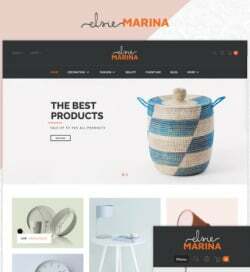 This free, lightweight plugin makes use of a single line of code to add a fullscreen slider to any page template that lacks slider capabilities. Afterward, adjust the options to suit your website requirements from the “Settings” page in the dashboard. This amazing plugin enables visitors to add feedback to your website. What’s more they can do so in the format of their choice, including photos, video testimonials, text, or audio. This free plugin tool lets you email customers who you specifically wish to ask to review your services, products, or content. If you plan on giving incentives to customers, this plugin lets you do so via PayPal. 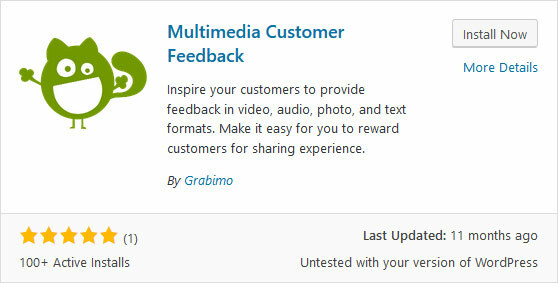 Multimedia Customer Feedback is mobile compatible. 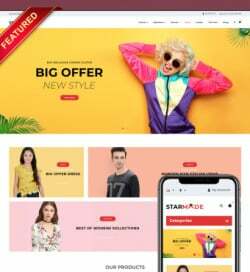 Make use of this easy-to-install plugin’s amazing selection of pre-styled layouts for adding a bar to web pages or posts with social media share buttons on it. Just select the buttons you want displayed from a list of popular and available social media outlets. There is also a button for visitors to share content via email. Monitor your WP website for missing pictures and broken links with this free plugin. You instantly receive notifications through mail or on the WP dashboard whenever there’s an image missing or a non-functional link. Broken Link Checker also saves your SEO by preventing search engines from following broken links found on your site. Adding custom Google fonts to your WP themes was never this easy, especially not without any coding knowledge. Thankfully, this nifty plugin lets you see all the font changes in real-time to avoid mishaps after publishing that content. Easy Google Fonts also lets you create theme-specific custom font controls for the administrator panel. 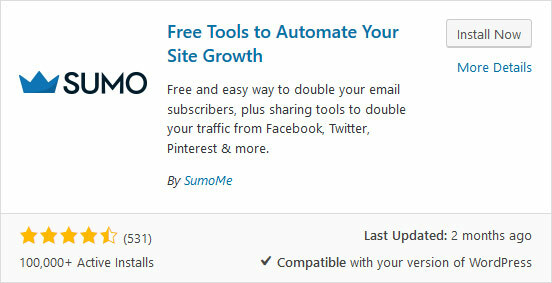 This free plugin was designed to build up your email list, help you gain more visitors and followers, and easily add sharing tools to your site for increasing traffic. You also provide visitors with the means to share content they like on different social media networks. Finally, SumoMe lets you connect to any popular email service provider and build attractive Lightbox subscribe boxes. 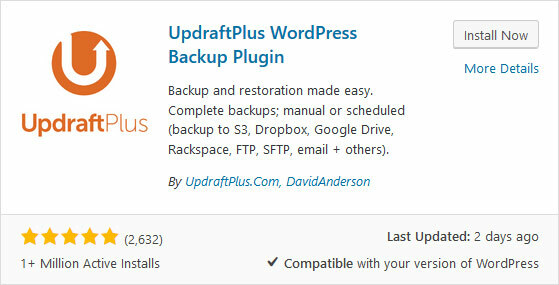 This plugin offers a safe, reliable backup option by backing up your files and storing them off-site. There are numerous offsite backup choices to choose from, and restoring your website is extremely easy. You can even restore your website externally with the help of FTP. This plugin is updated regularly so that it stays relevant. Take your pick from the list of plugins above and ensure you get more visitors to your WordPress website.